I remember when I saw my first BMW 2002 Turbo. I was sitting in the back of my dad’s Datsun 210 looking at the car behind me. I couldn’t figure out why the letters on the front air dam were backwards. I must have stared at that car for what seemed to be an eternity. Ever since then I have had this fascination with cars and a passion for BMWs. It wasn’t until much later in life that I saw another 2002 Turbo. It brought back a rush of happy feelings and memories from my childhood. It was difficult to pinpoint exactly what I was feeling. Maybe it was the sleek lines of the car or the bold wide fenders. Perhaps it was the M stripes that wrapped the car and provided the illusion of movement when there wasn’t any. Maybe it was the sheer grunt the engine as it revved and the smell of exhaust fumes or the smell of tacky rubber on a hot summer day. It all reminded me of that first day I saw it. I couldn’t help but stare at it again. Hearing the low tone of the Datsun as the BMW 2002 Turbo raced by. Listening to my dad as he said, “Wow”. All of these memories rushed through my veins as I looked at the car again. Wow was all I could say. Just Wow. Was it possible to have such a personal connection to an object especially to an automobile? I say yes and many other enthusiasts also agree. But what was it about the BMW 2002 Turbo that caught my eye that one summer? 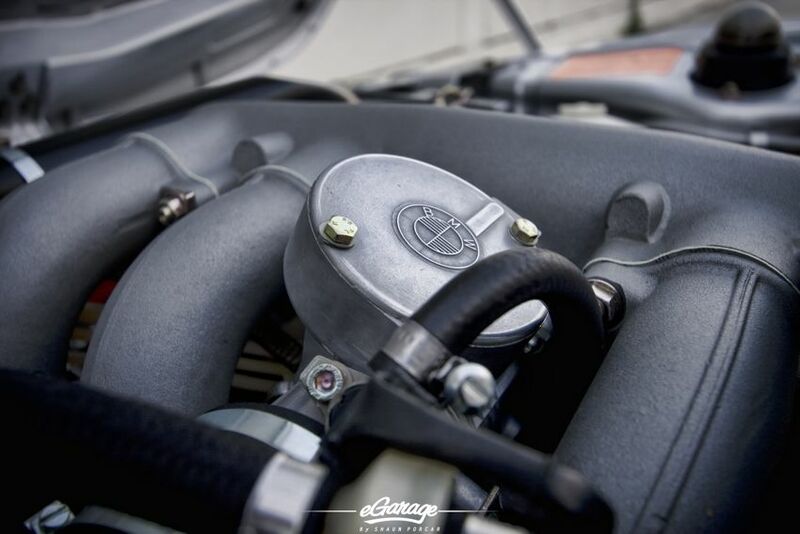 Many 2002 Turbo owners describe a love with the car that is difficult to put into words. They all described a personal connection that brought back childhood memories of family and an excitement of winning. The fact that BMW created such a masterpiece of engineering from a small chassis and powerful engine relates to many of us. BMW was the underdog and near bankruptcy but they did not give up. They fought back and were ultimately saved by a small compact sports car called the 2002. 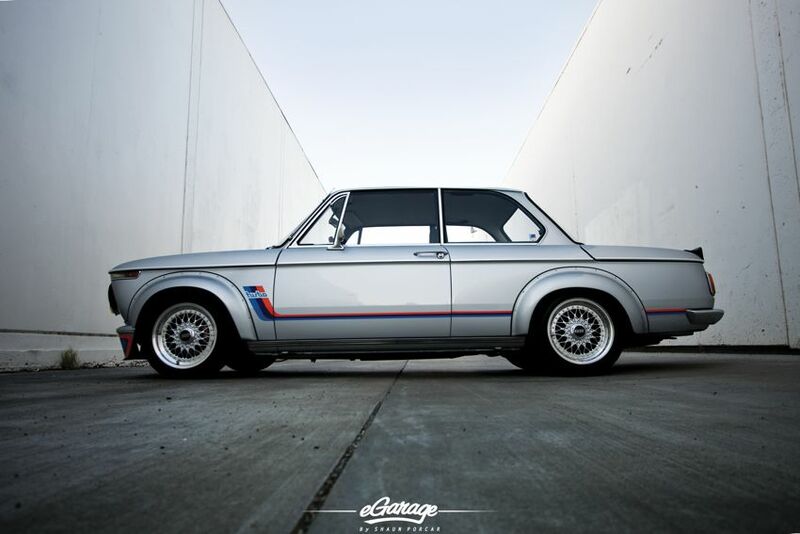 The BMW 2002 series was a revolutionary car that formed the compact sports sedan category that we know today. Complete with 2 doors, a high performance engine and race bred suspension; the BMW 2002 was an instant hit in the US in 1962. Backed by BMW’s race history, the 2002 Turbo represented something in all of us – winning against all odds. During BMWs winning streak with the 2002 it wasn’t always turbocharged. In 1968 the BMW 2002 was coupled with the 2.0-litre engine from the 4 door 2000 saloon in the shorter shell of the 1602. The result proved devastating for the competition. This new 2002 quickly proved its potential by winning the European Touring Car Championship in the hands of Dieter Quester. A twin-carb 2.0-litre production road car, the 2002ti, soon followed. 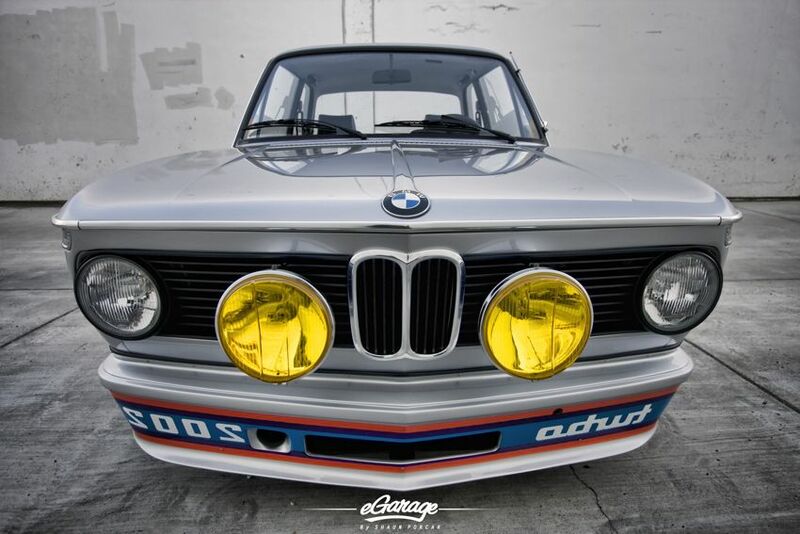 In 1969 BMW again took the European Touring Car Championship but this time they won using a turbocharged version of the 1968 2002 or the 2002 Turbo. 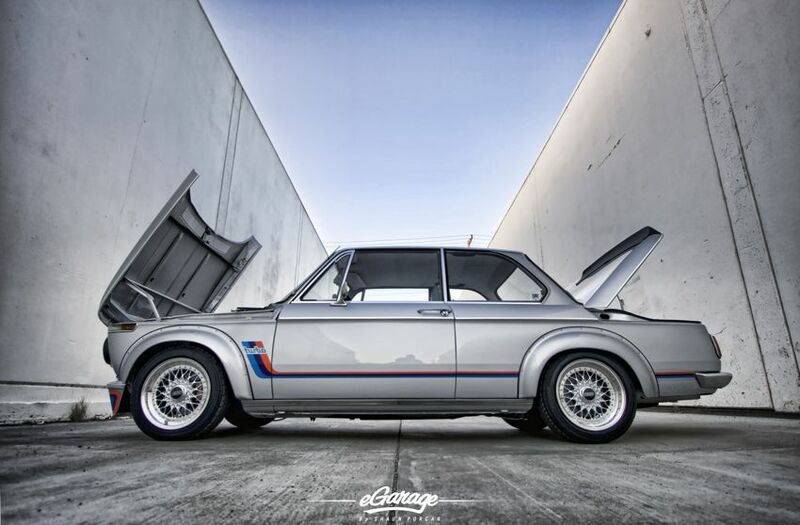 In 1973 a production version of the turbocharged 2002tii was released. The specifications were nothing short of spectacular. 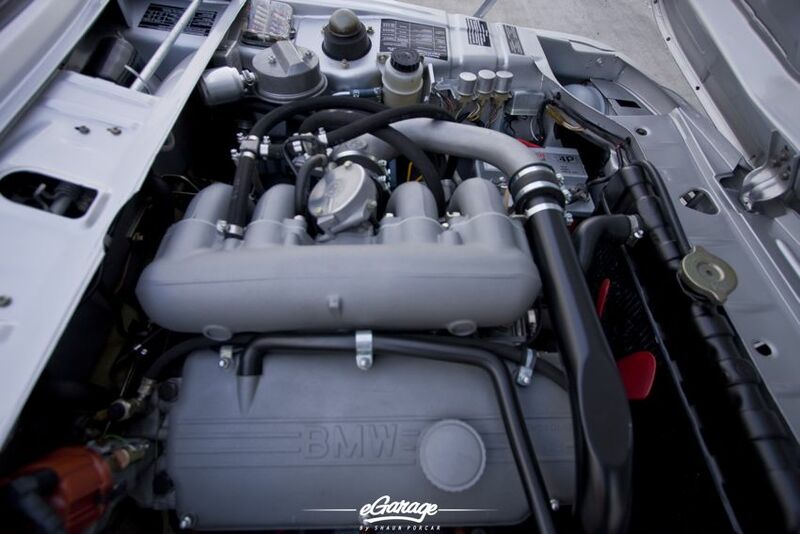 For this model BMW fastened a deadly KKK turbocharger to its 2.0 liter M10 1990cc SOHC inline-4 with Kugelfischer fuel injection engine. This fire breathing combination generated a whopping 170bhp, a huge performance gain over the non-turbocharged version. Drivers received neck breaking acceleration through a five-speed manual transmission after 4,000 RPM. A 3.36:1 final drive was standard with all gearboxes, though a shorter 3.45:1 could be ordered as an option. Both came mated to limited slip differentials (40% locking). There were also a number of BMW Motorsport differentials available (3.64, 3.91, 4.10, etc. ), but these were intended for competition use only. 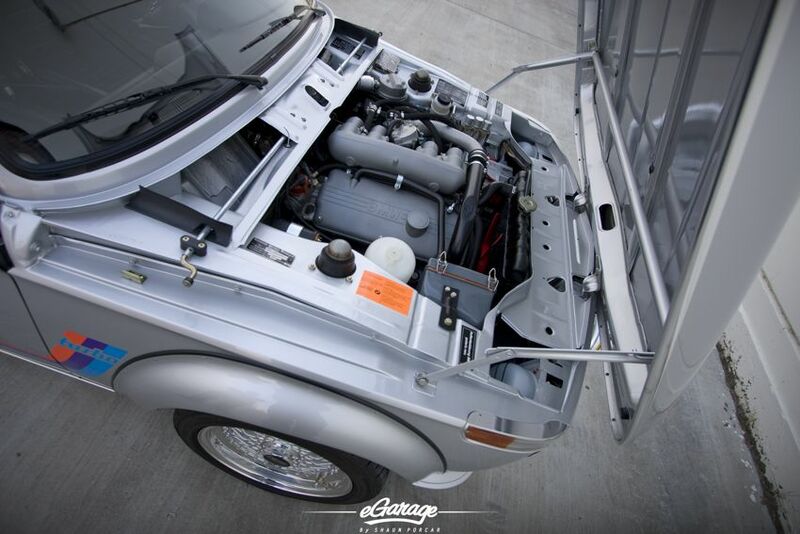 Unfortunately the 2002 turbo suffered from massive turbo lag which made driving it on winding roads very challenging. After recently seeing the BMW 2002 Turbo again for this article, I couldn’t help but sit in the driver’s seat, adjust my mirrors and shift through the gears. The clutch was stiff but still comfortable. The black leatherette seats fit perfectly and were comfortable and sporty. I was at home. I started up the engine, closed my eyes and revved the throttle. What a delightful feeling. A memory of the first time I saw the 2002 Turbo flashed before me. I was happy. The interior was equipped with a three-spoke motorsports steering wheel and felt at home in my hands. Upon opening my eyes I saw a red instrument surround within the main cluster and a VDO boost gauge with analog clock mounted in a central pod above the dash. I just had to take it for a drive. The first driver I pulled behind simply moved out of the way. Perhaps it was the intimidating reversed ‘2002 Turbo’ decal. This was the same decal that my father saw as the 2002 Turbo passed us. Simply amazing. 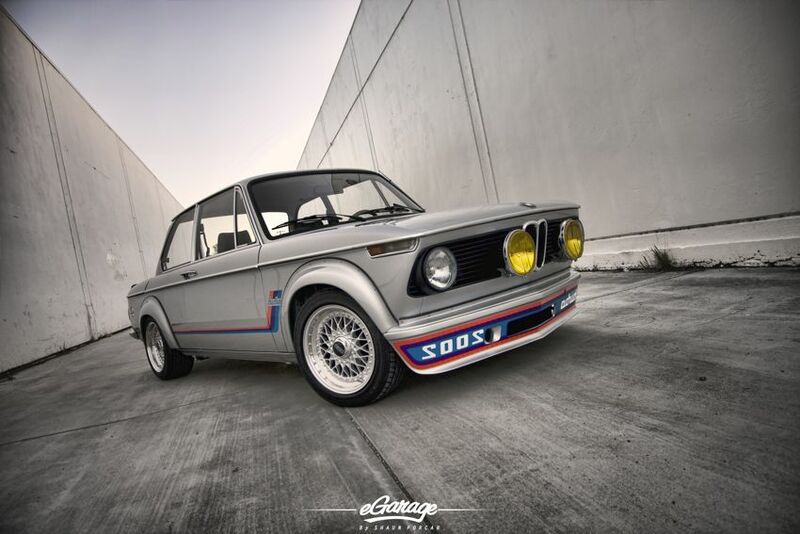 The BMW 2002 Turbo is one of the most sought after cars in BMW’s lineup. Though not officially labeled as an M car, the 2002 Turbo was developed by BMW Motorsport (later renamed BMW M). Like the 3.0CSL, it is therefore often considered a member of the M Series. The short lived 2002 turbo was lightweight, wide and turbocharged straight from the factory. These race bred characteristics not only won races but reserved BMW a spot in the long lineage of automotive greats.